Galaxy Process Automation Pvt. Ltd. Established in Jan. 2001 starting from trading of Process Control Instruments & services of instruments. Another milestone has added in April 2005 in the business that we have started Calibration Lab and got NABL Accreditation in Mechanical, Thermal & Electro-Technical Parameters. 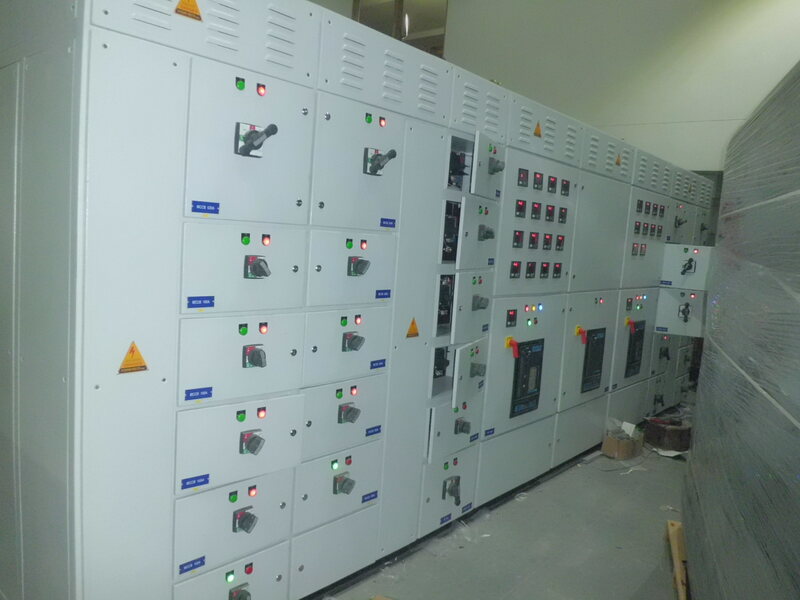 By the grace of god we also started manufacturing of Control & Electrical Panels in JuIy,2005. Galaxy is being appreciated by industry leaders because we take time to listen through dialogue, we can determine how our expertise can best serve our customers. Whether the result is simple product supply, product development, systems design or other technical support. Galaxy runs a corporate & marketing activities from its modern office at Ganpati Plaza, Bhiwadi. 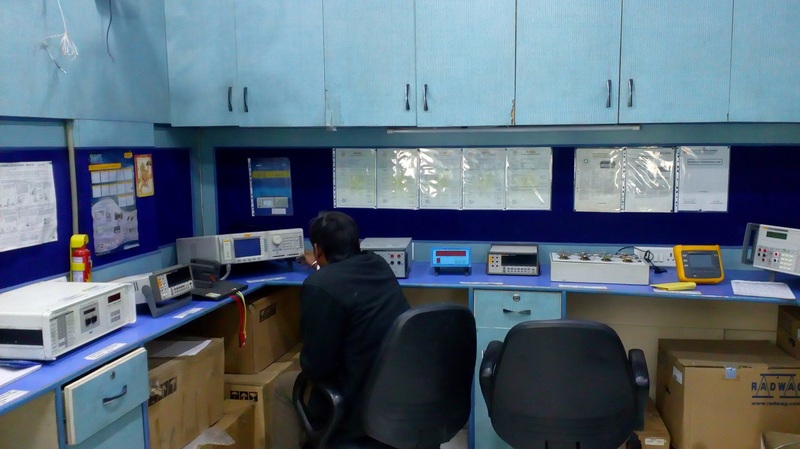 The calibration lab is equipped with ultra-modem & high precision master equipment in all fields with enough grace and space is mixed with great culture. The office & lab equipped with all modem communication & comfort facilities. Systems integration is engineered at more than 12000Sq.Ft. factory in Phese-1 RIICO Indl. Area. Bhiwadi. The factory is equipped with modem machinery, tool & tackles enabling workforce to deliver in time. The core of our business is dedicated to industrial control systems be it a simple suggestion or complex solution. Our product marketing & engineering services are dedicated to provide the best solution when and where the customer needs there most. Galaxy can thus offer high-tech control product. calibration activities & systems integrated through its product marketing division. Galaxy Instrumentronics is a supplier and trader of Temperature Sensors, Melt Pressure Sensors, Proximity Sensors, Encoder & Tachometers, lndicotor / PID Controller, Solid State Relay & Motor Controller (AC/DC Drive) and much more. We are an authorized distributor of MEAN WELL, WIKA, GEFRAN, YASKAWA, CARLO GAVAZZI, PEPPERL+FUCHS amd much more. .
Galaxy Process Automation Pvt. 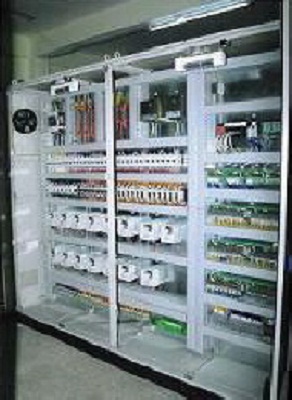 Ltd. in Bhiwadi is a top company in the category Electrical/ Control Panel Manufacturers, also known for Acp Panel Board Manufacturers, Control Panel Repair & Services, Lighting Distribution Board Manufacturers, Aluminium Composite Panel Fabricators, Industrial Panel Manufacturers and much more. Galaxy Test & Calibration Lab in Bhiwadi is a NABL Accredited Calibration Lab in the category of Calibration Services. We are calibrate different type of Instruments like Electro-Technical, Mechanical, Thermal, Temperature, Pressure and Vacuum, Force, Mass, Process and much more. To become most admired company committed to excellence. Galaxy is committed tocontinual Improvementand total customer satisfaction throughdelivers cost effectiveproduct & services.